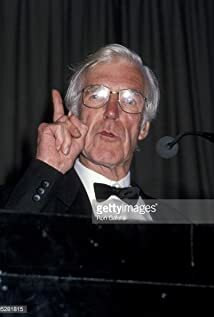 How much of Charles Crichton's work have you seen? Stage: Appeared in Anton Chekhov's "Three Sisters," at the Liverpool Playhouse Theatre in Liverpool, Merseyside, England, with Lorna Whitehouse, Dorothy Reynolds, Nancie Jackson, Cyril Luckham, Peter Jackson and Gerald Cross in the cast. John Fernald was director. People think that if you're directing comedy, you've got to be funny. On the contrary, you've got to be serious.